Steve and Jason discuss the importance of screening tenants and what to consider in this process. What items are important to look at in the screening process to ensure you are getting a quality tenant in your home? Steve and Jason discuss the importance of screening tenants and what to consider in this process. What items are important to look at in the screening process to ensure you are getting a quality tenant in your home? What can you ask about during a screening? What questions are off limit in order to comply with Fair Housing laws? Why is screening worth the cost? How important are adverse action letters and procedures for denial? Do you know the laws enough to make that decision yourself? How do you best protect your owner during the screening process? ACUTRAQ now has screening services for the self-managing landlord at tenantscreeningforlandlords.com. Pete Neubig, Empire’s owner, co-founder, and broker, led an investment seminar today over at Carnan Properties! 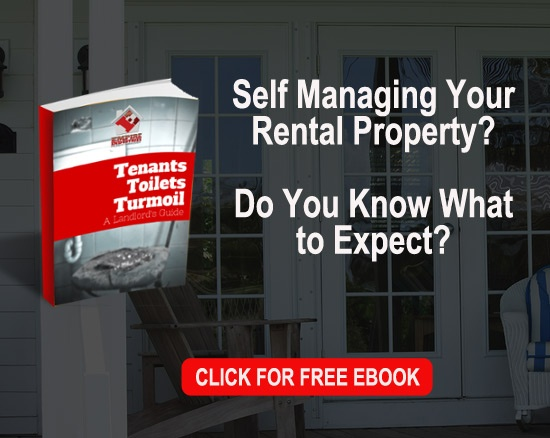 If you want to learn from Pete from the comfort of your own home, you should look into his Ultimate Landlord Survival Handbook! It will prepare you for anything and everything having to do with renting your investment property!! Interested in having Pete speak at your company? Contact us today. Jimmy has been investing in real estate since the late 80’s and is full of lessons learned. He started out Wholesaling to local Investors in Fort Worth, TX. Jimmy has been investing in real estate since the late 80’s and is full of lessons learned. He started out Wholesaling to local Investors in Fort Worth, TX. After a short time he created a database of local investors that he supplied Wholesale real estate investment properties to. Along the way he started supplying out of state investors who had heard about these incredible real estate investment deals with inventory of their own. He began finding Wholesale Real Estate Deals for these out of state Investors who had a desire to hold properties long term and yet still have a positive Cash Flow, not your average Dallas/Fort Worth investor’s goals especially at that time when most investors specialized in Buy, Fix, and Sell strategies. Guest: Jimmy Reed that offers real estate investing training and started the Fort Worth Real Estate Club, the oldest real estate club in the area. Steve and Gloria discuss how Gloria got into real estate and mistakes she has made along the way. What happens when a partnership is unbalanced? How can you prevent this by assigning roles and metrics to each partner to hold them accountable? Guest: Gloria Gutierrez, Wholesaler and Investor. Gloria locates homeowners who are needing to sell their property, conducts a market analysis of the property to determine its suitability for our purchase program.